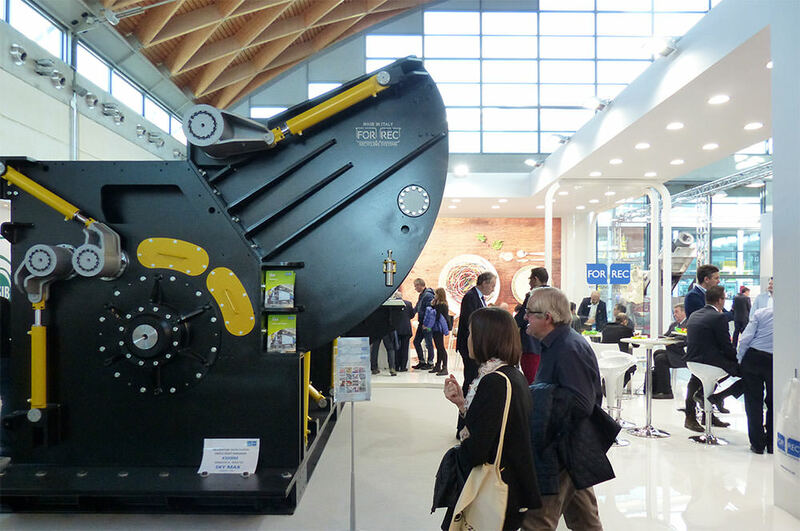 We just came back from the Ecomondo exhibition, held in Rimini from November 7th to 10th, where we presented the latest Forrec model: the single-shaft shredder X3000M. A machine designed for the processing of solid waste that can be used for the treatment of a wide range of materials, including: paper, wood and plastic. There were four intense days dedicated exclusively to Green Economy. The main topics were the sharing of new knowledge in the field of ecology and the production and reuse of waste. Very important topics for Forrec, which has always been striving to sustain and promote industry-leading innovations. For a more complete experience, we have decided to disply our tests on the first tried-and-tested line in Thailand with the FR5000 Multi-crusher. 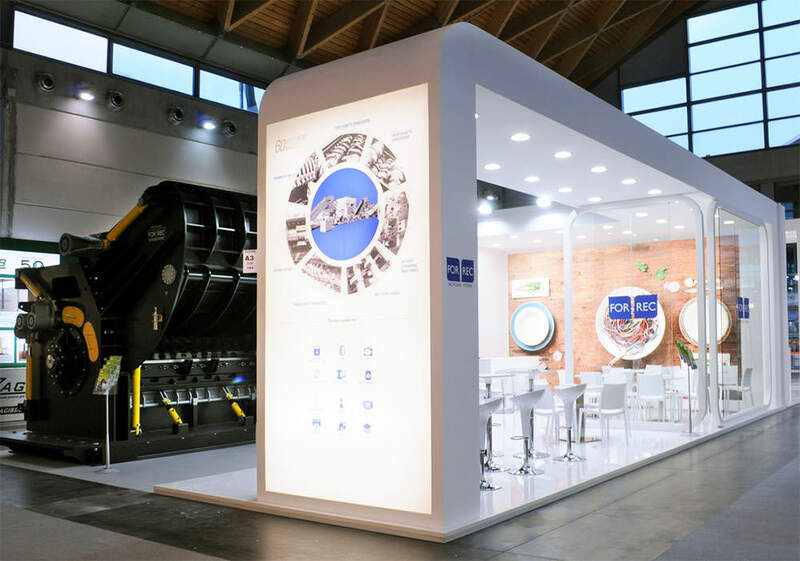 A lot of visitors have been astonished by the power and effectiveness of the plant: it is currently used to treat 40 tons of waste but perfectly operational with 120 tons of urban and industrial waste. The multi-crusher is part of a larger project for the so-called "landfill mining", namely landfill drainage and refuse combustion preparation for the protection of natural fuel sources (nearly depleted) an improvement in the overall health conditions of the Country (lowering the risk of epidemics). Keep following us to be up to date on the news!